Working Together to Make You Feel At Home! Working with an experienced real estate professional is an important first step in protecting your investment. 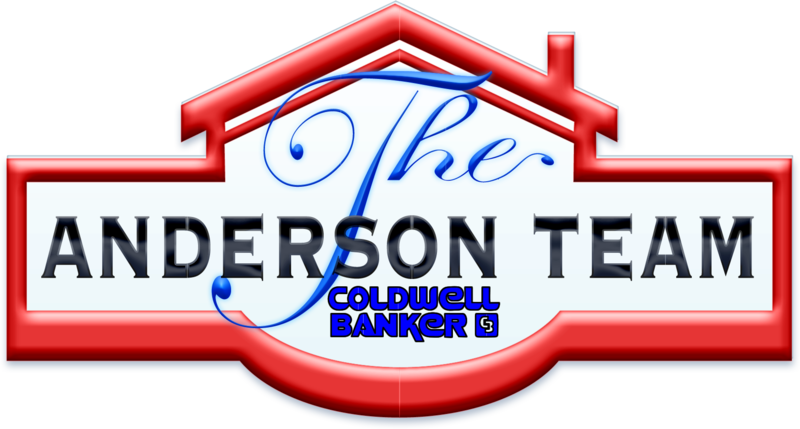 The Anderson Team is committed to looking out for your best interest , whether you are selling or buying.. We are a team of Real Estate Home Specialists with over 100 years combined experience. 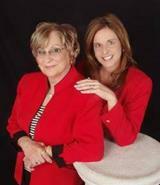 The Anderson Team is family owned and operated by JoAnn and Laurie Anderson, a mother and daughter partnership. 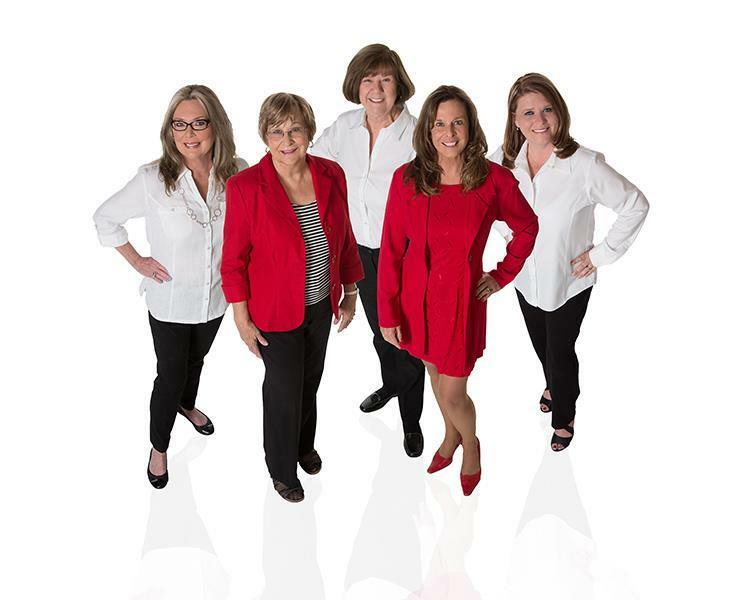 Supporting them is an expert staff comprised of dedicated buyers' agents: Kay Henry, Misty Kacho and Kathy Sarratt ;Office Managers: Jack Anderson and Julie Anderson. As is often said, real estate is about location, location, location. We have extensive knowledge of North Texas area and can help you find the right home for you or the right buyer for your home. Make a smart investment in your home: Contact us!